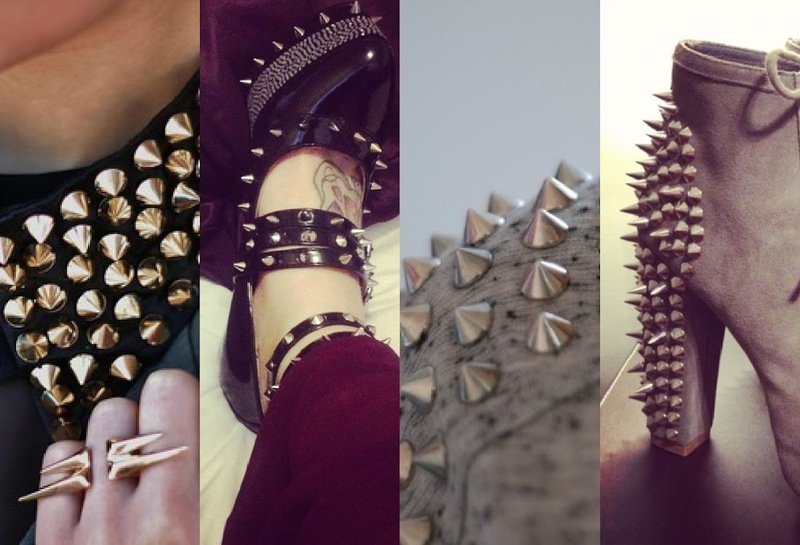 I love studds!!! 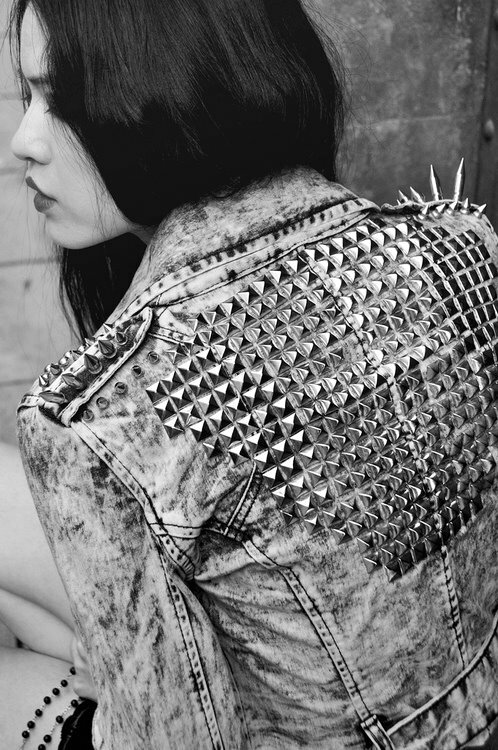 I have already transform an old denim jacket in a studded vest! 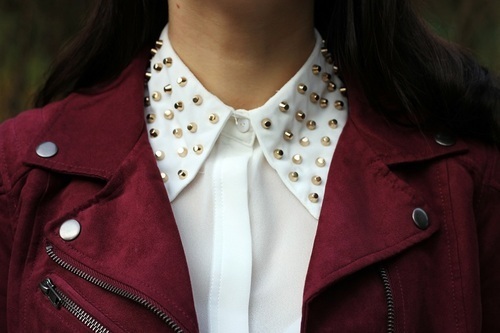 Studs are always so chic! 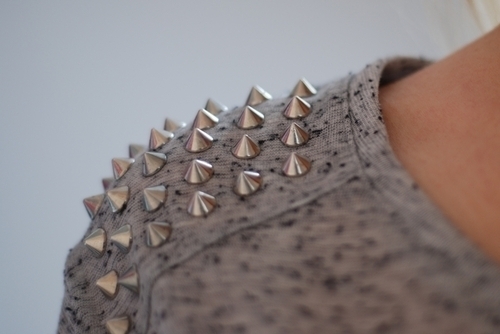 I absolutely adore these pictures. 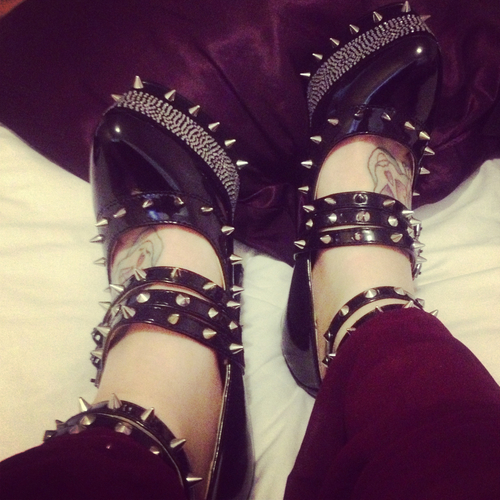 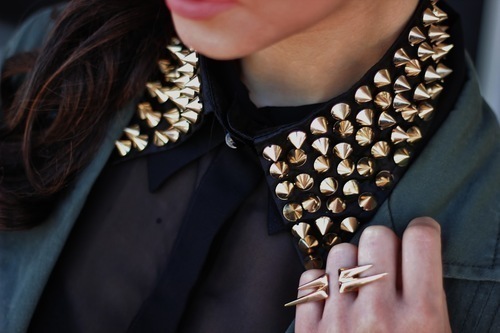 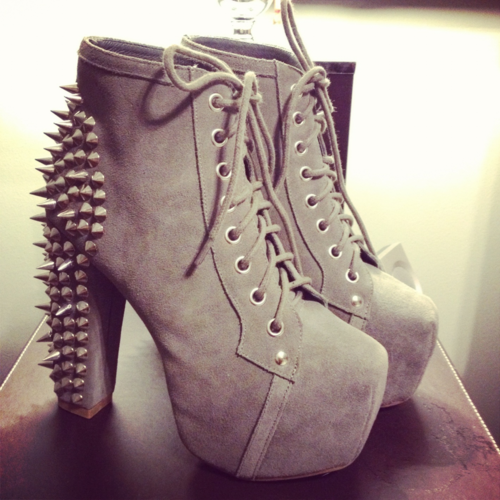 Im really fall in love whit Studds and Spikes!